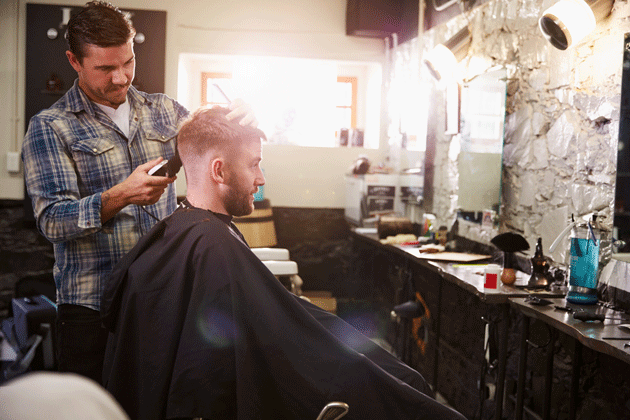 This may not be an obvious fact but men cut their hair more often than women do. 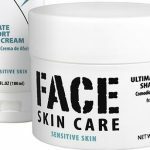 However, there is still a big difference with how men buy hair care products than women. 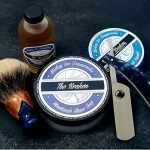 For example, when it comes to purchasing tools to cut your hair with, men don’t bother to look for the best but sometimes depend on what other people say or refer, such as opinions from their family, friends or even a salesman. Also, men definitely do not shop as the same way that women do. Men are not able to spend that much time to check the different levels of quality of the things that they have to buy. 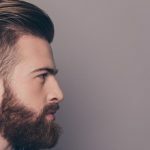 When talking about hair clippers, men need a more reliable one that is a perfect match for their hair texture and density. Here are some of the best hair clippers to choose from. 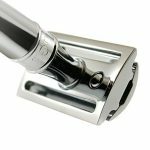 Most professionals say that if you are a guy then you should definitely have a clipper like Oster Classic 76 Professional Hair Clipper in your bathroom cabinet. 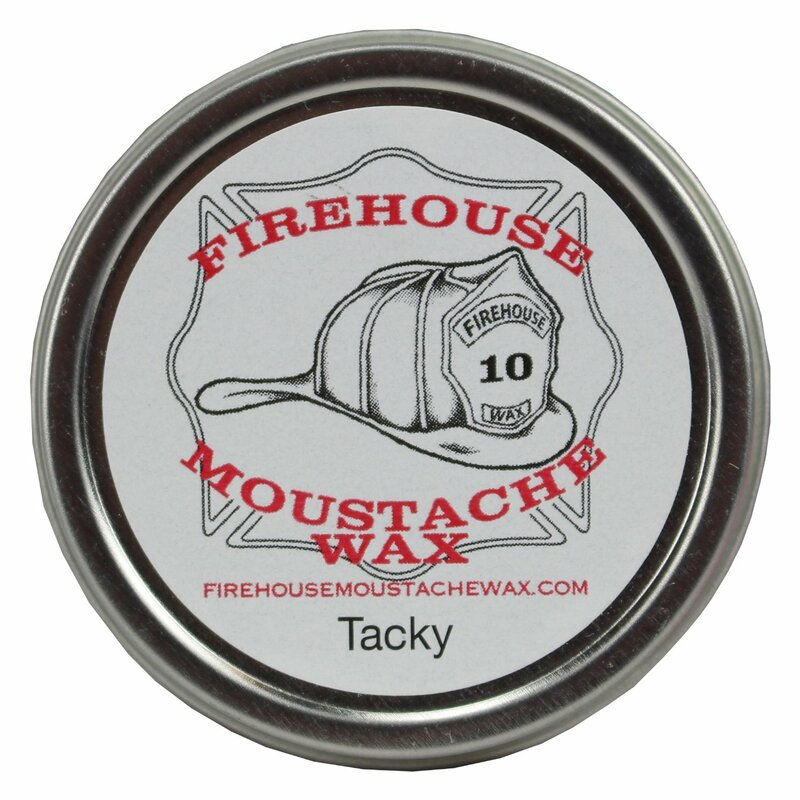 This type is the one most recommended by most barbers. Since men have thicker hair than women, the clipper is perfect just for that. 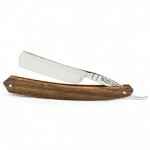 This is built for professional use because handling is not so easy considering its weight. 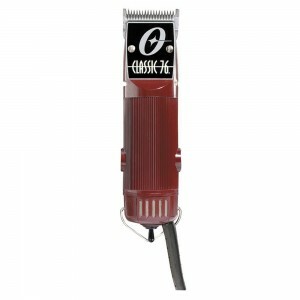 Furthermore, the Oster Classic 76 Professional has a detachable cryogen-x blade system and universal motor that enables it to cut through thick, dry and even wet hair. Though it costs a lot, it’s definitely worth your money. The Oster Professional 76023-510 Fast Feed Clipper may be considered as one of those is expensive for a hair clipper but you have to consider its features before you turn it down as you will realize that it’s worth the price. It has a powerful motor that does very well on heavy hair duty and you won’t ever have to worry about simultaneous hair cutting sessions. The product also comes with guide combs from 1/8-inch to 1-inch for your length preferences and adjustable blades 1/50-inch to 3/32-inch. If you’re a beginner in hair cutting then you will benefit from the 12 color coded guided combs from 1/8-inch to 1-inch of the Wahl Homepro Color-coded Haircutting. 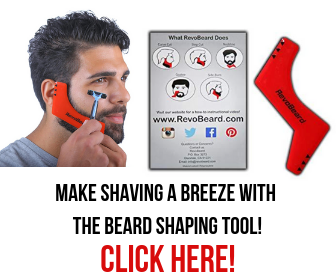 It also has guided combs that are very important and useful for men who want to have different lengths of hair at different times of the month. 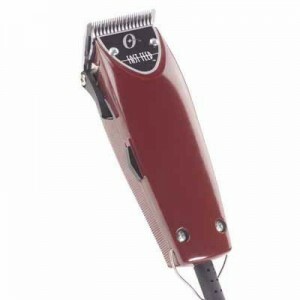 The clipper is a very reasonable price because it has a lot of features, such as its design, self-sharpening and high-carbon steel blades. You don’t have to worry though about sharpening these blades on your own. 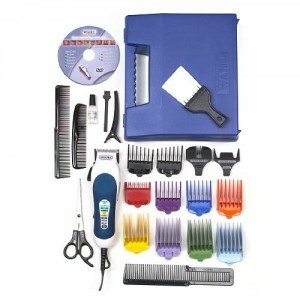 It can also cut through thick hair and maintaining the product is not difficult. This is best for starters due to its specially designed color coded attachments. 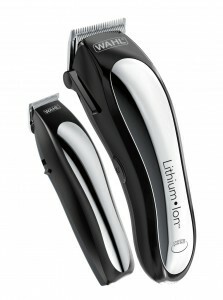 Last but not least, we have the Wahl 79600-2101 Lithium Ion Cordless Clipper. 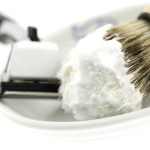 Most men prefer to have cordless hair clippers as they want to cut their own hair. The clipper comes with sharp self-sharpening, high-carbon steel blades, guide combs from 1/16-inch to 1-inch (not color coded) and haircut accessories perfect for DIY! You don’t have to worry about the battery life of this hair clipper because you can charge it for just 15 minutes and it will last you the entire day. It’s also very safe when it comes to charging because its lithium ion technology won’t overcharge the battery if you accidentally leave it charging. 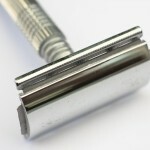 Double-Edge Safety Razors and You: Are They Right for Your Routine?